PlayMall The new all-in-one wallet! It's fast. easy, and convenient! 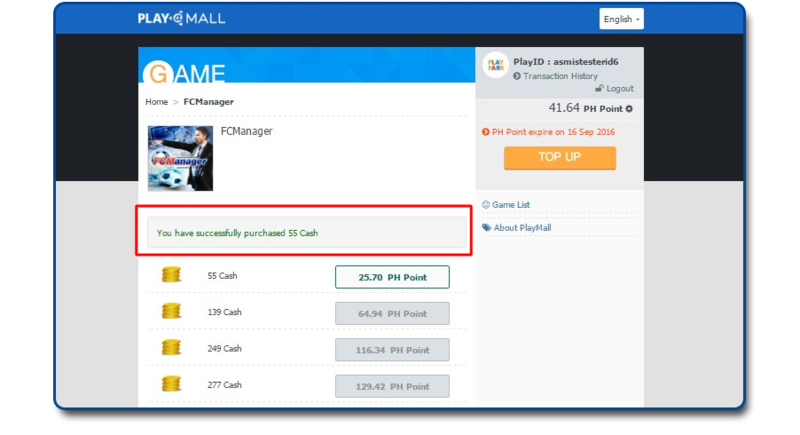 PlayMall is the new all-in-one wallet system of Playpark. Topping up for your favorite PlayPark game is super easy with PlayMall You can top up to all of our games using any method of payment available to you. Before using PlayMall, you may have some remaining or no remaining balance in the PlayWallet. Please select below on which applies to you. 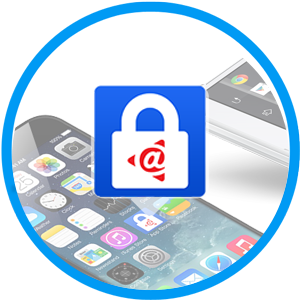 Keep your accounts protected with the @Key! 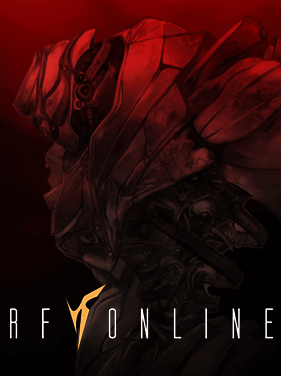 Now available on your Mobile, Download now on the AppStore or Google Play! 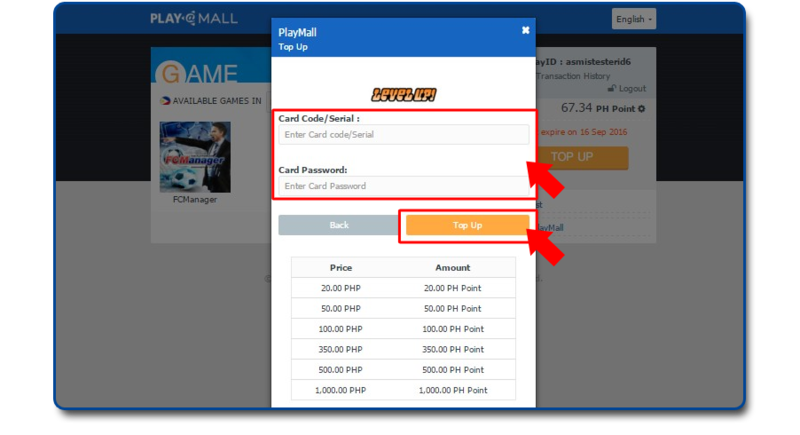 • PlayMall is the new all-in-one wallet system of Playpark. Topping up for your favorite Playpark game is super easy with PlayMall! 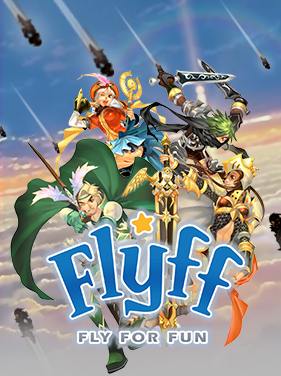 You can top up to all of our games using any method of payment available to you. I am an existing user with a selected currency on the country where I am in, do I still need to change currency? I am an existing user with a selected currency outside the country where I am in, do I still need to change currency? • Yes. It is advised for you to change your currency to the country where you are in so you can use the payment channels available for your location. The new system will only show available payment channels on the wallet currency you have selected. 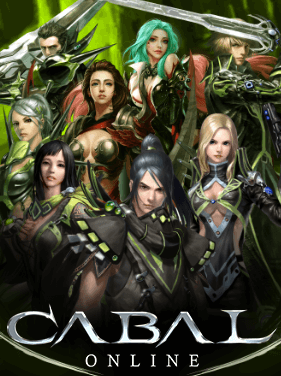 I am a new user, and it will be my first time to access PlayMall on January 31, 2018, do I need to select my currency? • No. 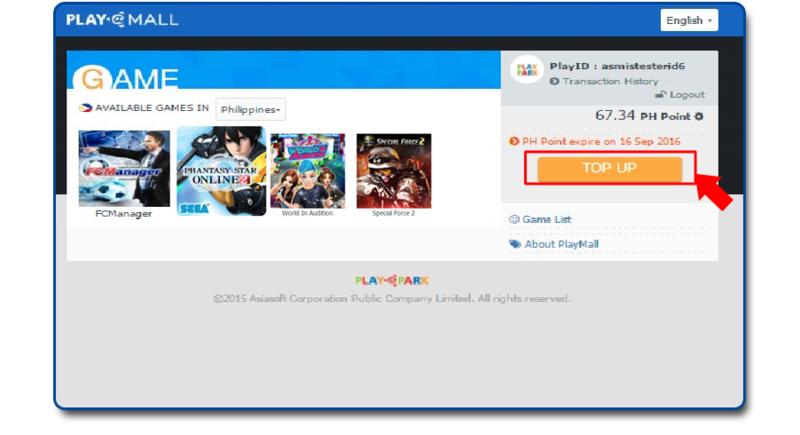 Once you access PlayMall, the default currency to be tagged on to your account will be based on the IP that you used to access the page. 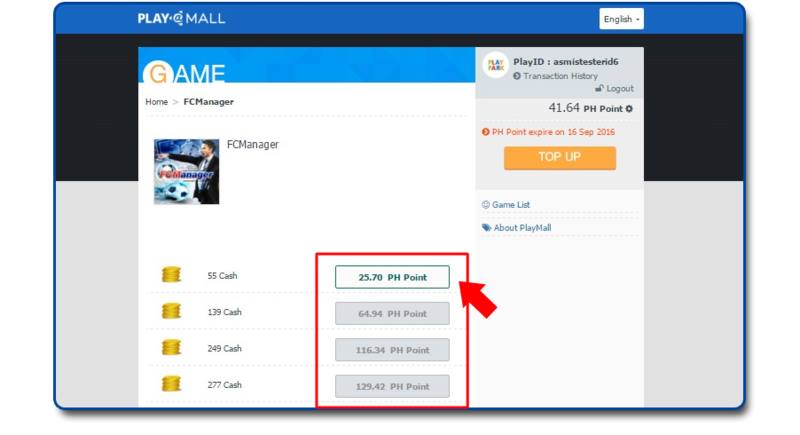 What is the exchange rate use in PlayMall based on? 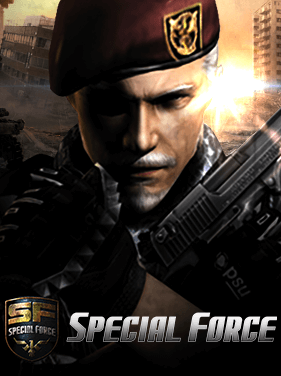 • It is based on the rate set by Asiasoft which is based off international exchange rates. Can I change my selected currency? • During the 2 months launch period, if your currency is not the local currency where you are in, we will allow you one chance to change it immediately. Otherwise, you have to wait 60 days before you can make any changes to your account which will be effective on April 2, 2018. If I am moving to Malaysia from Singapore, and my existing currency is SGD, do I need to change my wallet currency? • Yes. You will not see Malaysia Payment Channels when you top up your account. What do I need to do if I want to change to a new currency? • Make sure you spend your remaining balance first. Changing currencies is only allowed if your balance is below 1USD. Once you change currencies, the balance is reset to 0. 4. 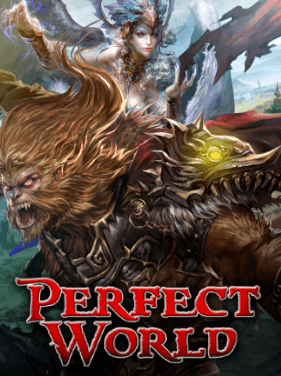 What payment methods are accepted in PlayMall? 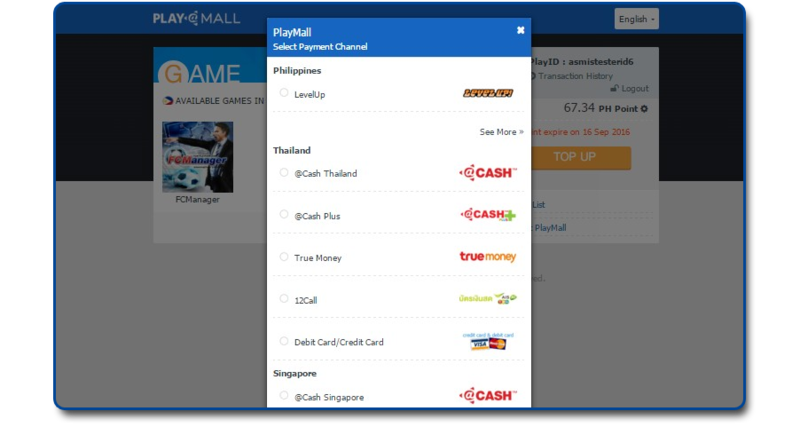 What payment methods are accepted in PlayMall? If I have selected Thai as my currency, can I top up using CiBmall card? • No. Only the payment channels on your selected currency will be displayed. Do the points have an expiry date? • Yes, the points will expire in 365 days from your last transaction. I accidentally bought Game Cash for the wrong game. I wanted to top-up for my (ex.) 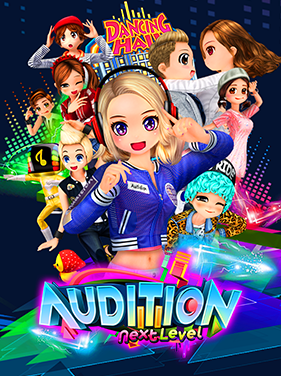 SF account, not Audition. • All Game Cash conversions are final and non-reversible. 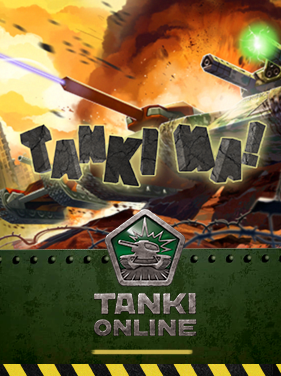 It is your responsibility to check that you are converting Game Cash into the correct game account. Can I check the outstanding balance and cash point expiry date? 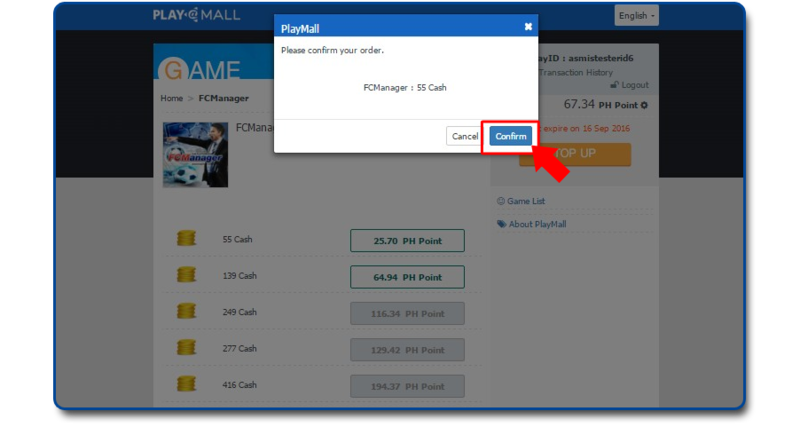 • The cash points and expiry date will be displayed after you login into PlayMall. Is it possible to check my transaction history? • Yes, you can check your "Transaction History" after login. What is the duration of transaction history kept? • You can verify your transaction history for the last 90 days. What is "Direct Top Up"? 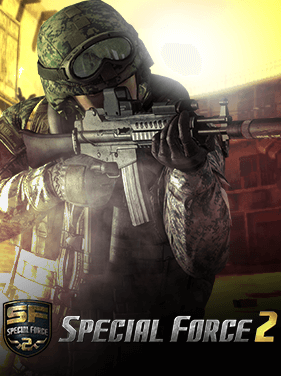 • Direct Top up is an option to top up directly to a specific game of your choice.